Brynna Hayes fell in love with dance when she was four-year-old watching Singing in the Rain for the first time. She loved that dancing could be goofy, or romantic, or over-the-top expressive, or subtle… and she endeavored to find out all the fun ways in which her body could move to music. 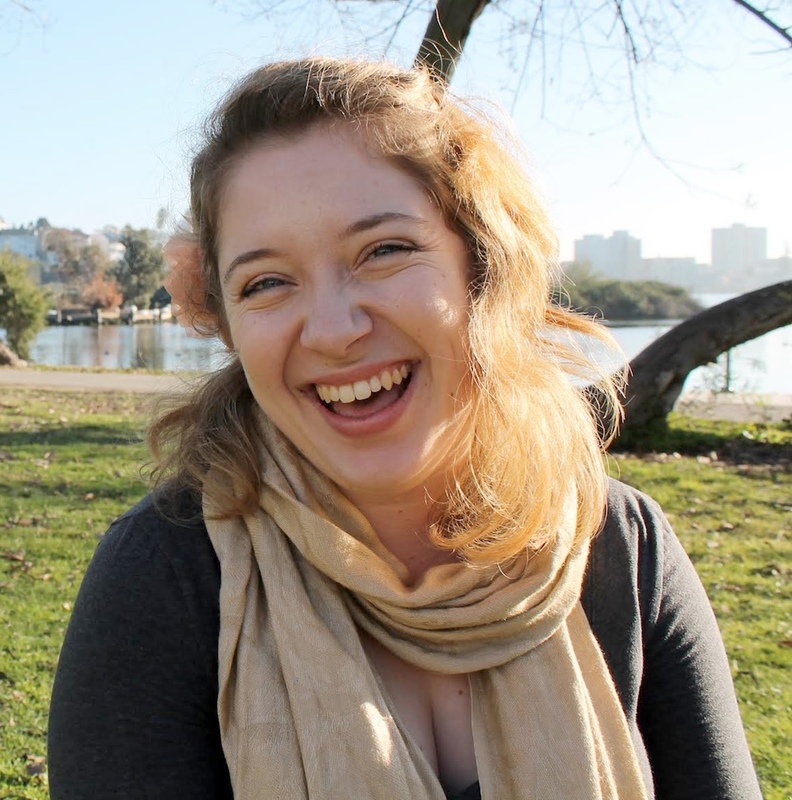 In 2010, Brynna discovered swing dancing at UC Berkeley during her freshman orientation, when she saw a bunch of dancers outside having a blast while effortlessly swinging out. From that moment, she was hooked.